An opportunity with the Chobani Food Incubator program which provides small food startups with access, advice and resources to grow — and a $25,000 grant to jumpstart their journey. Mike Wolfe, Frank Fritz, and their team are excited to visit New York! They plan to film episodes of the hit series AMERICAN PICKERS in New York with filming scheduled for summer 2016. 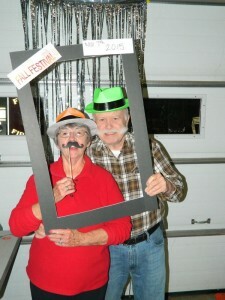 Thanks to all who contributed to Fall Festival 2015! 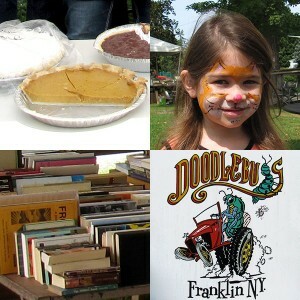 Get ready for the New Old Franklin Day on August 29th, 2015. See details here. 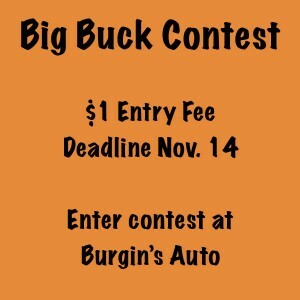 Enter contest at: Burgin’s Auto Dawn’s Deli Rich’s Auto Body White’s Farm Supply $1.00 entry fee Deadline to enter: November 14, 2014 Weigh-in at: White’s Farm Supply on Center Street Happy Hunting! 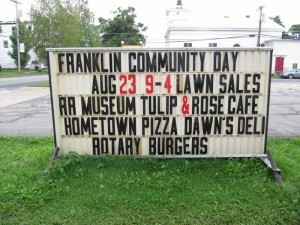 In spite of the early rain, we had a delightful time on Franklin Community Day!